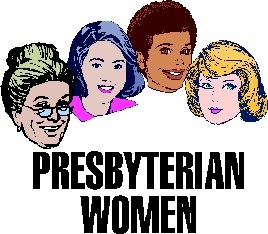 Presbyterian Women (PWOC) consists of Three Circles at Congaree. Circle One meets the second Wednesday of the month at 10:30 a.m.
Circle Two meets the second Tuesday of the month at 6:30 p.m. The Service Circle is made up of women who have schedules that prohibit them from meeting regularly; however, they provide meals within the church when they are needed.